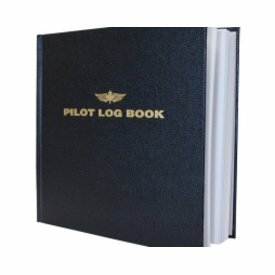 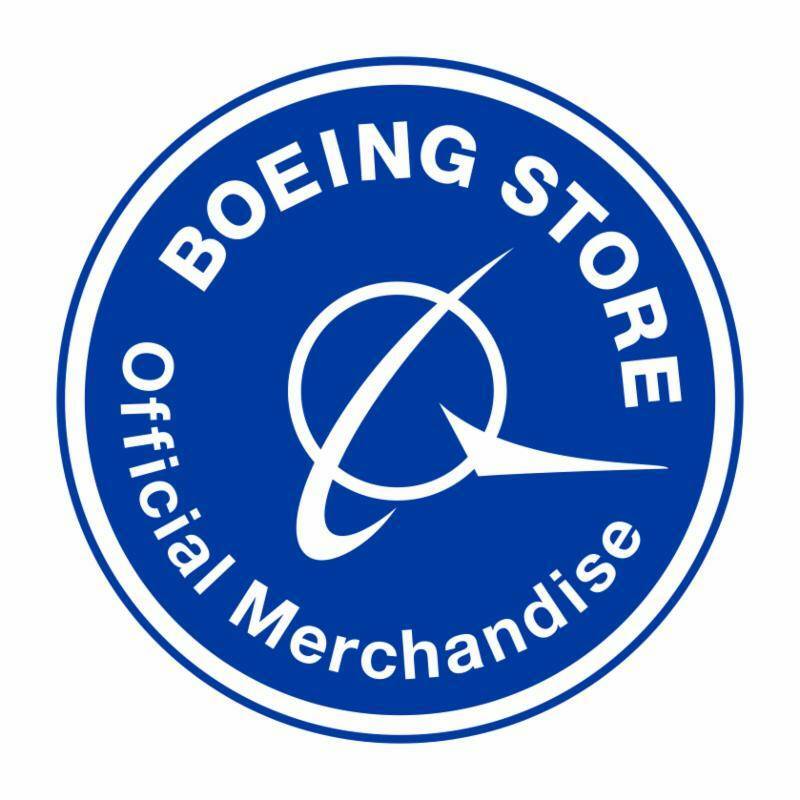 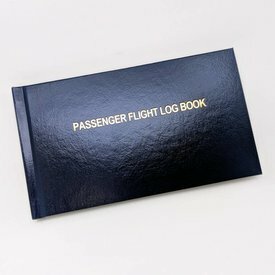 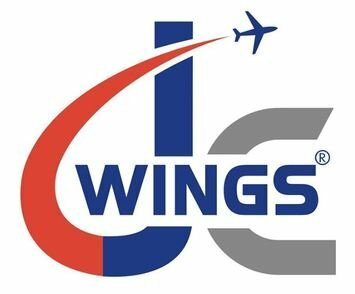 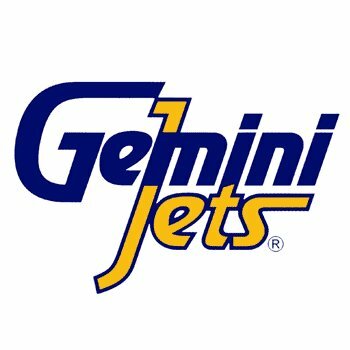 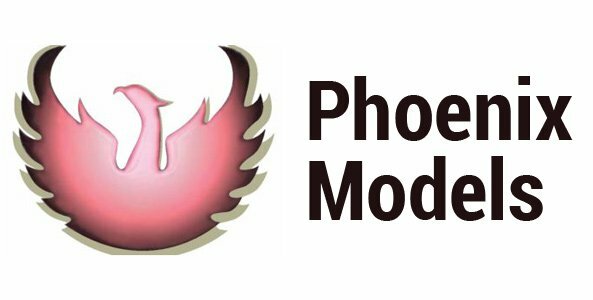 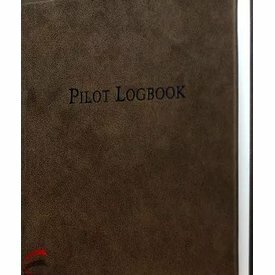 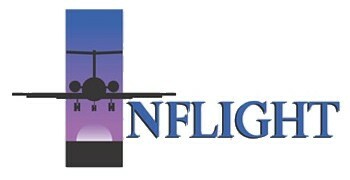 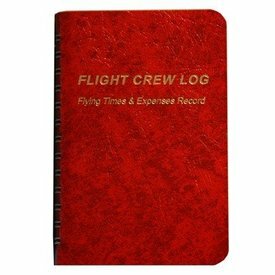 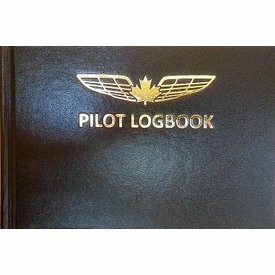 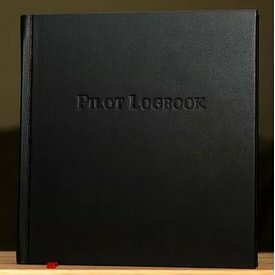 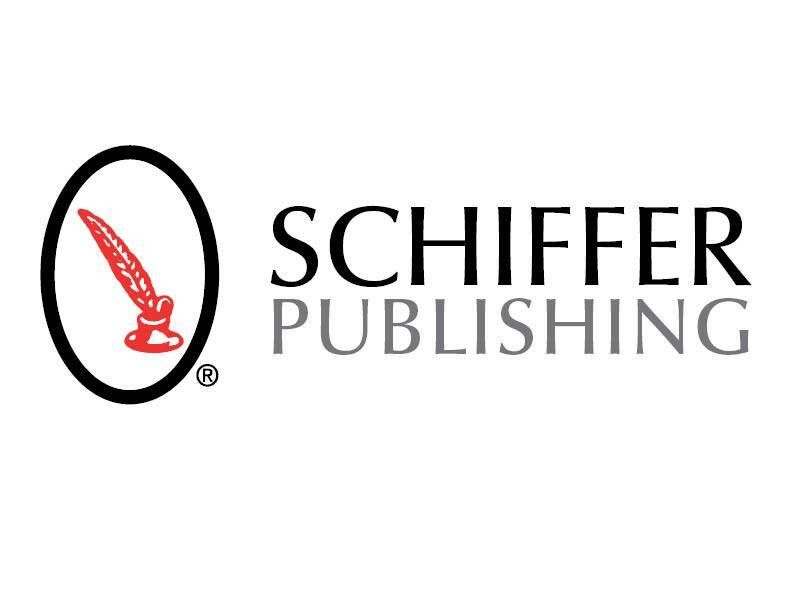 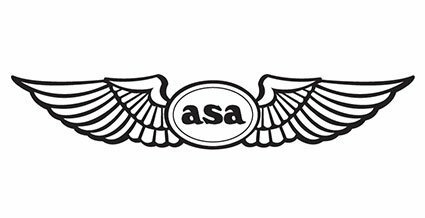 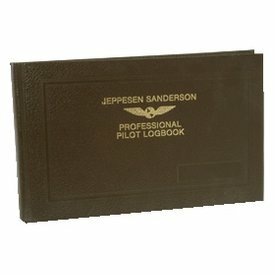 This is truly a deluxe leather-bound pilot log book; one you'll be proud to own, regardless of whether you're a private or professional pilot. 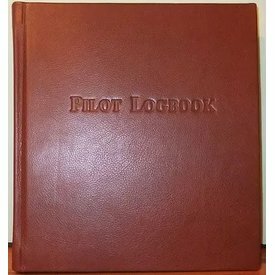 The binding is top-grain leather, with a mid-brown finish. 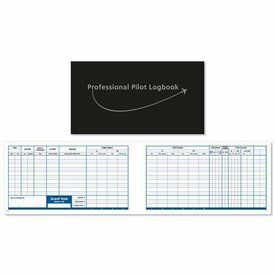 Pilot Logbook Black 9 1/4" x 6 1/4"
Pilot Logbook Large Black hardcover 8 3/4" x 8 1/4"
This Logbook is perfect for the Commercial or ATP pilot!